Renowned anthropologist Margaret Mead once famously said, "Never doubt that a small group of thoughtful, committed citizens can change the world. Indeed, it is the only thing that ever has." Mead was talking about improving the world for humans, but it's just as relevant – and accurate – when we talk about improving the world for animals. Nowhere is that truth more obvious than in the results of our ASPCA Rachael Ray $100K Challenge, which ends a remarkable five-year run this year. Since 2010, hundreds of Challenge contestants have dedicated themselves during June, July, and August to increase their adoption numbers over the previous year. They saved thousands of lives through hard work, creativity, collaboration, and a complete dedication to not only achieving success, but to redefining what's possible. This summer alone, 50 competing shelters saved 16,789 more lives than they did last summer, which is more than twice the increases we saw when we started in 2010. The overall results are even more staggering. 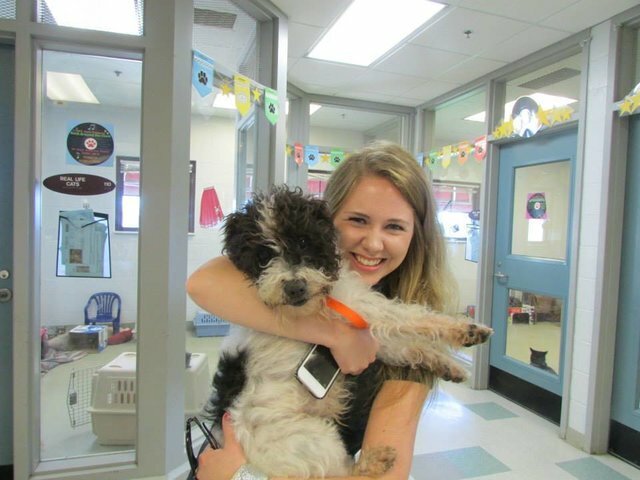 From 2010 to 2014, Challengers saved more than 282,000 lives – an increase of nearly 60,000 cats and dogs, with dozens of animal shelters increasing their adoptions by 100 percent or more compared to previous years.